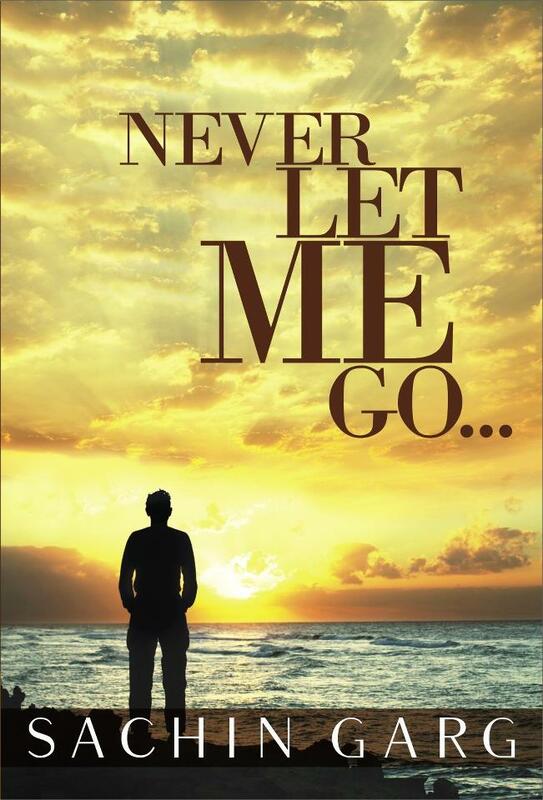 ”Never Let Me Go” is a story of engineering student Samar. In the beginning it starts off as any normal love story but then it takes many twists and turns. This is my second novel of this author, first was ”I am not twenty four I have been nineteen for five years”. Never let me go is story of author’s life, about the year when he turned 21st. I missed out to read the first book where he says his story of 20th year- ”First Love”. I think that doesn’t make much difference now as it has a complete story as far as I know. Samar Garg is engineering student in Delhi, living with his best friend , and having the most beautiful girl as a girlfriend he has everything in his life. A nice career to look forward to, never ending romance with Kannika, he is in paradise. But suddenly one day everything collapses, he escapes to Goa in search of something which even he was not sure about. But Goa is a place where every one comes in search of something or the other. Few people come to enjoy and drink, few come to relax, few come to get inner peace and few come to get girls. Samar could get everything he wanted out of these but he had come there to forget something. Working in a shack in a place where Goa’s most exclusive and wild party happen,s will Samar forget what he wants to forget? Why did he run away from his paradise and what is his real story? My ratings for this book: 3 out of 5. Imagine a world where where everyone is beautiful. There is no discrimination, no celebrities and everyone is equal looking. This is what happens in a town where this future story begins. Tally is from this time of future where this story takes place. For now she is ugly because she is not yet 16. Operations for uglies takes place when they are 16 and once they are pretty with every feature perfect in their body they are given a new house to stay in pretty town. Where they party and enjoy the rest of their life. This is what Tally wants to do too, because before operation you are no one here. Once you are pretty you are treated as human again. But Tally’s friend Shay, who shares Tally’s birthday is against that operation and runs off to a secret place called Smokes where no one forces you to become pretty. Shay begs Tally to come along but Tally can’t as she wants to become pretty and spend her time with her best friend Peris who is pretty now. When the time comes for her operation she meets another cruel face of pretty town – Specials who refuses to do her pretty but comes up with a bargain. If she finds out where this place Smokes is she can get pretty. Now it is her turn to betray her friend Shay, to whom she promised to keep her secret or to be ugly forever. What is her choice? Will she find out this place called smokes with just a piece of weird note given by Shay while leaving? Who is this David guy with whom Shay ran off to Smokes? What is the big secret about all these operations, pretties, uglies ans this place called Smokes? Kannada language is the first language I learned to speak as a baby. And its the first one I learned to read and write. Even though now I don’t read and write much of it, I always have a warm feeling towards this language. Because this language is close to my heart and more than anything its mine. 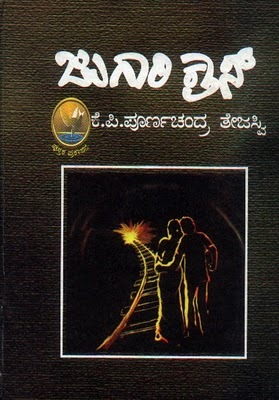 I have read lot of novels in Kannada, in fact first novel I read was Kannada novel ”Navilu Thota” (Meaning: Peacock Garden) which was translation of some Hindi or Urdu novel I don’t remember now. There are lot of famous novelists like Kuvempu, S. L Bhyrappa, Girish Karnad, Triveni, K. P Purnachandra Tejaswi. This novel Jugari is written by K.P Purnachandra Tejaswi. 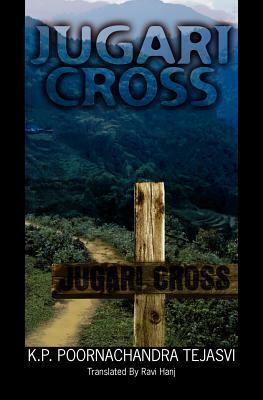 Jugari Cross is for real, it is actual place in Karnataka. I have never been there so I hope geography mentioned in this story is also real. It is a super suspense thriller woven around the incidents that occur with an ordinary couple’s life. But if you think it is going to be a romantic novel then you are wrong. It has philosophy, literature, the principles of global economies and also about Mafia gang. Suresh and Gowri are couples who are about to sell cardamom in market. But instead of getting few thousands they get Lacks for their Cardamom which is quite unbelievable. Till then everything is slow moving but after that it is run for life. There are people following them but not sure for what. Meanwhile on his run with his wife, Suresh meets his college friend Rajappa who mysteriousely bumped into him with a book which has more than what a normal person should know. Now Suresh knows whats happening around him. I liked Suresh and Gowri’s character because they are way cooler than what I expected them to be. Sometimes it is funny how Gowri is so careless. I totally enjoyed reading this book. I read it with in 2 days, actually I could have read it in a day but then I was at my parents place and I was visiting my patents after a year so had lots to talk to them. This book was lying in my mom’s bookshelf and couldn’t resist 🙂 It is really a wonderful read. This line was enough to grab my attention, and not to forget the cover page and catchy title. I always like mysterious young adult novels. I just know it by looking at the title. Like ”Perks of being a wall flower”, ”Thirteen reasons why”. My prediction never went wrong. Min Green and Ed Slaterton are breaking up, so Min is writing him letters and giving him a box. Inside the box is why they broke up. Inside the box there are things which he bought for her or things she collected from their dates. Starting from movie tickets from their first date she collects whatever she comes across, to remember the good time they had together. Min is a girl who dreams about being a movie director one day. Her world is simple with few friends. Ed is totally different than her, he is popular and cool among his friends. This is Min’s first love so this is totally special for her. Everyone is surprised that Ed is going out with Min. If everything was perfect then why did Min brake up? I loved Min, the way she is simple and innocent. Ed is a big jerk from the beginning I could feel that. I liked Min’s friend more than Ed, I wished they could date! 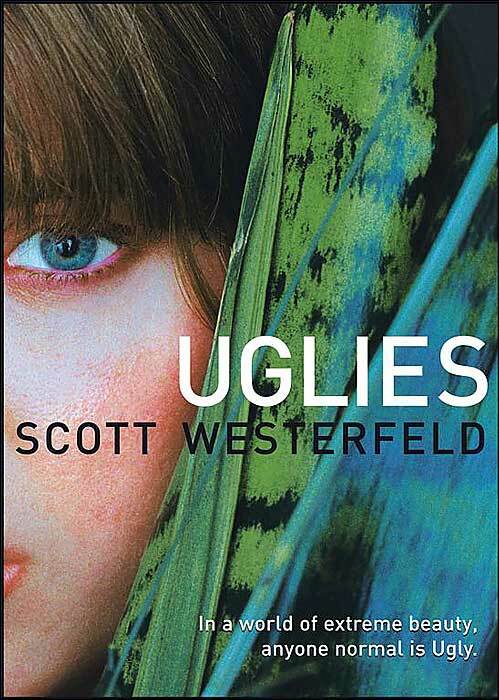 Good young adult novel, my rating: 3 out of 5. 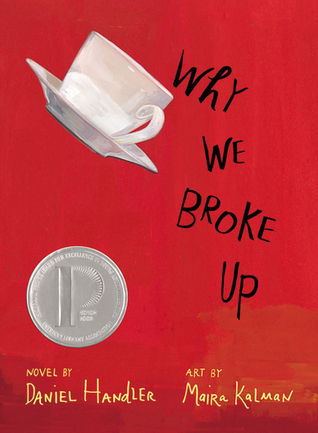 Highly recommend this book to teenagers. 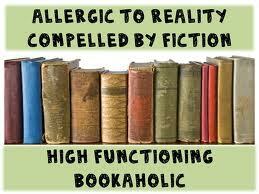 What do you think a Bookaholic wants for her birthday? Once a Bookaholic is always a Bookaholic. 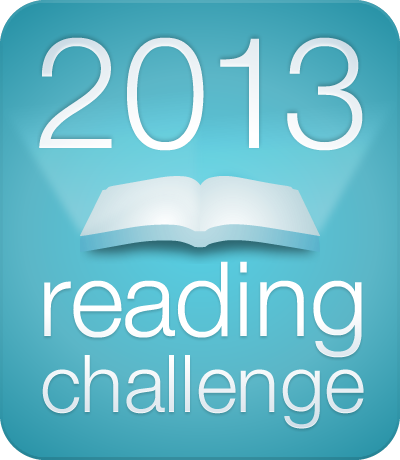 Yes I am a big bookaholic which already is in my system. Can’t get it out! I keep spreading it to people who are in my close vicinity. Actual cause for my this condition is my mom, from her I got this and I totally love the hang over this books give to me. This time my birthday was total blast. 4 hours journey from my parents place in train to Goa made my day. Party in Titos, nice soak in swimming pool and few drinks in beach. I was in India on vacation. Brother in Law’s wedding, 12 books & Goa trip and finally winded up! I got this book from some random book store last year. I wasn’t aware of the author or the title before, just picked up because wanted to read something new and different. This was lying in my ”to read” list from one year and finally I read it last month. This is really kind of different from what I usually read. This is thriller, murder mystery with lot of suspense and twist. 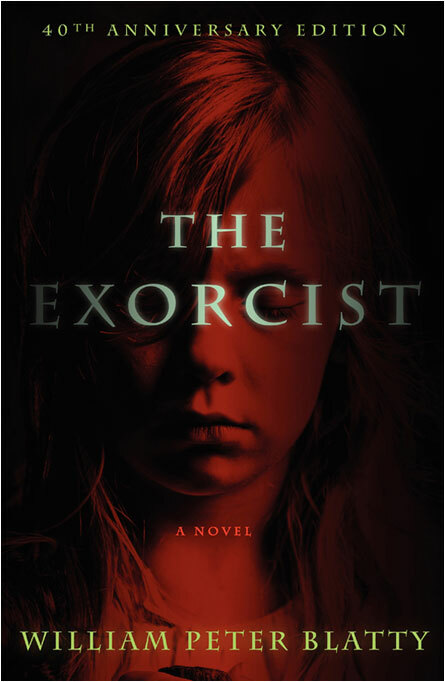 Sergeant Sarah Delaney has a past which is haunting her everyday. But it becomes worse when she is assigned to solve a murder mystery in Caxton, the place where her boyfriend Tom had lived – and where he died. 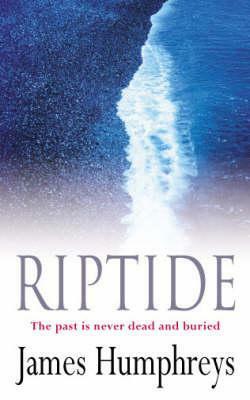 When she goes to Caxton, to those places and beaches where she lived before and had memories created, her past slowly starts to reveal. Not only past but also a mystery which is related to current murder. What is her past? Is it related to the current murder case? What had happened to her boy friend, even though he is dead why does she hate him? It is a good time pass mystery novel to read. In few places I found loose ends, where the story could have been more strong. But over all a good story with fine twists. Not that predictable ending! My rating: 2 out of 5.